Struggling in the process of eating disorder recovery? 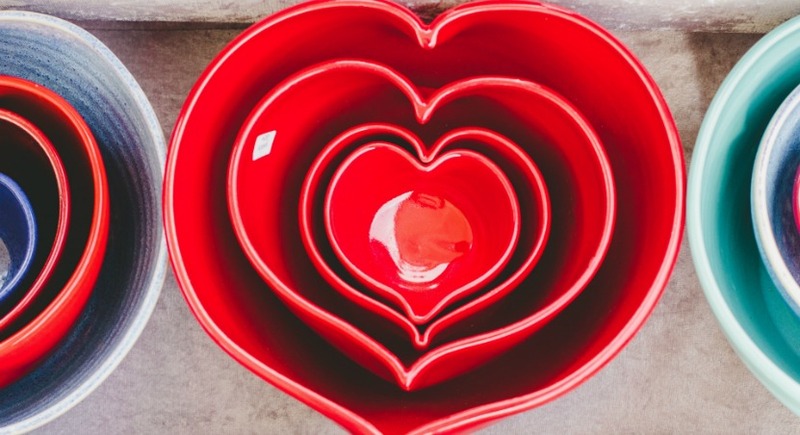 Feeling like you’re the only person struggling with an eating disorder? Wondering if you will ever fully recovery? Tired of diet culture making your recovery harder and wanting a safe place to support the work you’re doing? Eating disorder recovery is a process, it’s hard, but it’s so worth it. Webelieve in 100% recovery and believe that you can be recovered too. Provide support in the eating disorder recovery process. Connect you with a group of people who understand what you’re going through. Expand your tools and coping skills to help support the recovery process. Create a safe place that challenges diet culture to support your recovery. Enhance the work that you are doing in individual therapy and nutrition appointments. Strengthen your healthy self so that you can find your voice and fight back against your eating disorder. This group is for anyone struggling with an eating disorder who wants be fully RECOVERED and experience life free from ED! Complete our Group contact form and for more information. The Eating Disorder Recovery Support Group meets in our group room at 100 Independence Place Suite 212, Tyler, Texas on Tuesdays from 4:30-5:30pm. The group is co-lead by eating disorder specialists: Celeste Smith, LMFT-A (therapist) and Sara Upson, M.Ed, RD, LD, CEDRD (dietitian nutritionist). This is an ongoing group with limited spots available. If you’re interested in this group please reserve your spot now or enroll on our waiting list for the next available spot. To be eligible for group you will need to complete an assessment with both Sara Upson and Celeste Smith to make sure that you’re a good fit for group. If you already have a treatment team in place, you can continue working with your current dietitian and therapist. However, group is a supplement to treatment and you must be working with a therapist and dietitian to be eligible for group. The cost for the group is $180 per month or $50 weekly per group. A coded receipt for insurance can be provided upon request. 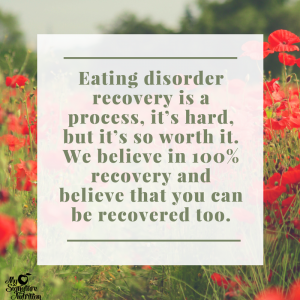 This is an ongoing group and the eating disorder recovery support group is intended to support you for the amount of time that feels right for you in your recovery process. Celeste and I are running this group because as recovered professionals, we are passionate about eating disorder recovery. We understand the struggle, the pain, the isolation, misery, and self hate. We know that there is a life completely free from this and want to create a safe place to support you in the recovery process. 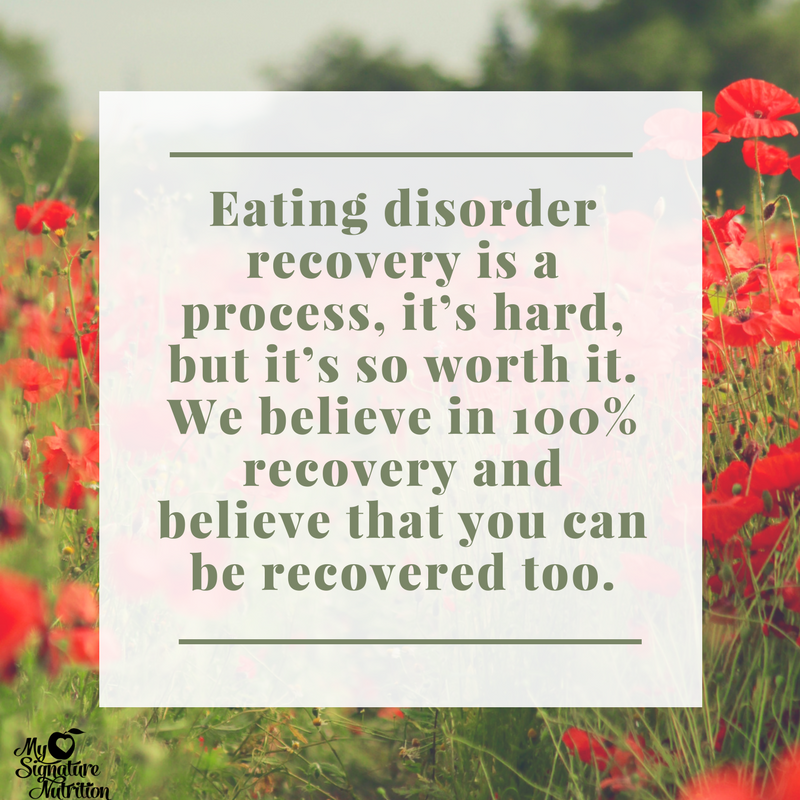 We know that it is possible to be 100% recovered and free from your eating disorder. We also know that it is a challenging and difficult process to go through. Getting better doesn’t feel better and goes against everything you know and believe, which is what makes recovery so hard. This is where group can be an amazing addition to the hared work you’re doing. We also know that living in a disordered culture makes eating disorder recovery so much harder. It seems like everywhere you go people are talking about food, weight, calories, exercise, and that these topics are never ending. When you’re struggling with an eating disorder these topics feed right into the eating disorder and make recovery harder. 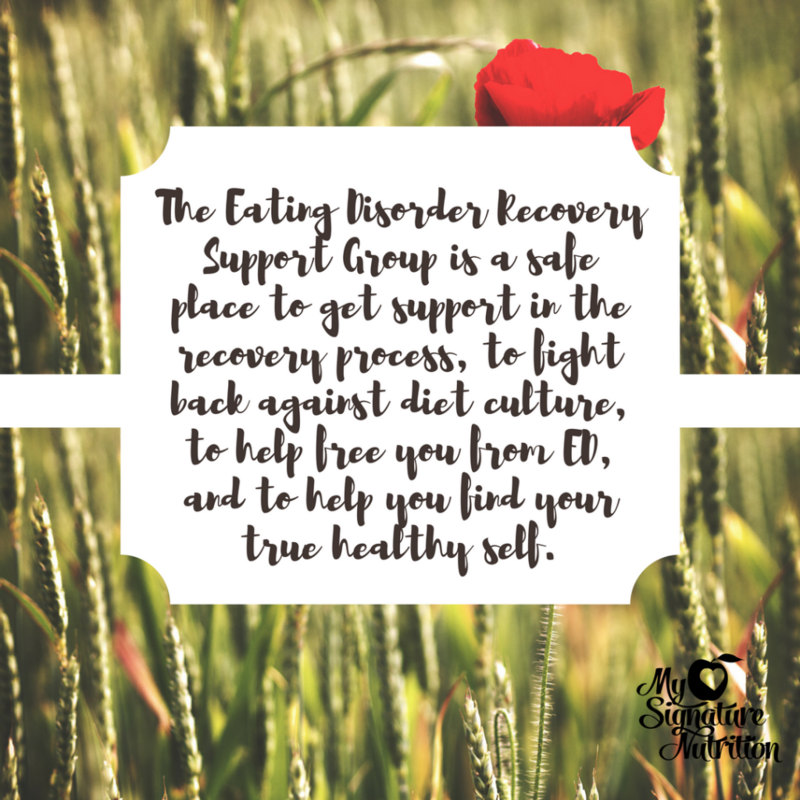 The Eating Disorder Recovery Support Group is a safe place to support you in the recovery process, to fight back against diet culture, to help free you from ED, and to help you find your true healthy self. Sara Upson, M.Ed, RD, LD, CEDRD is a Registered Dietitian Nutritionist and Certified Eating Disorder Specialist. I hate diet culture and want to create a safe place to support you in the recovery process. There are 4 spaces remaining. Reserve your spot now! Complete our Group contact form and one of us will contact you.